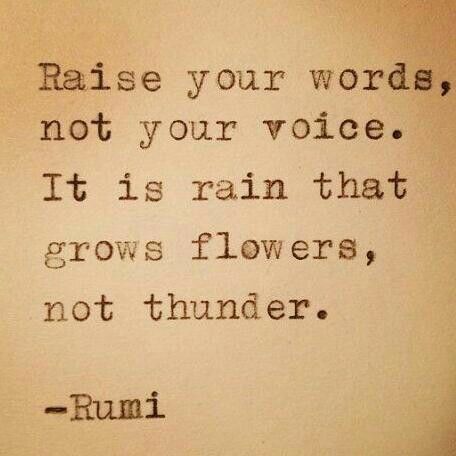 Do you know people who can only emphasize a point by getting louder and louder and louder? It seems they only way they know how to get anyone to really pay attention is to yell? Don’t be that person. Find better ways to communicate, get your point across, and command attention (other than just yelling louder).